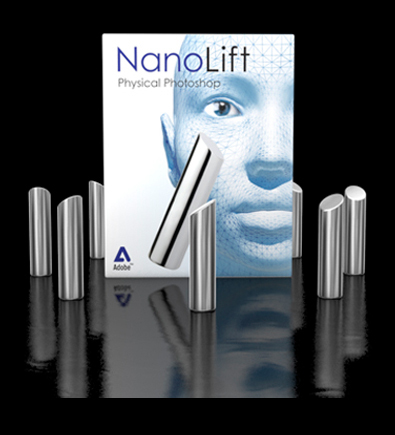 With Nano Lift it is now finally possible to not only photoshop your photo, but actually photoshop your face. 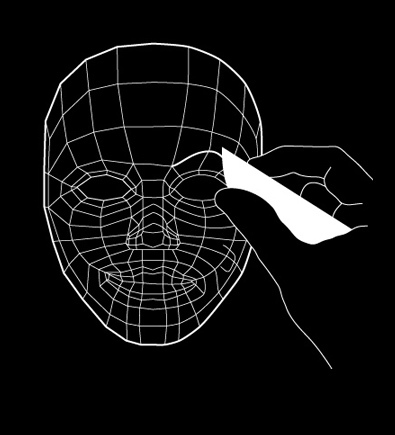 Similar to a Botox treatment, the Nano Lift system requires only a single visit to your cosmetic clinic. After the Nano Lift foundation is injected under your skin, you can use the included nano elevator stick to shape your face for any occasion. You can enjoy the full lips of Angela Jolie for a perfect date today, and show off a hard angled jaw line to get that great business deal tomorrow. Nano Lift is painless, effective and can be used every day. It’s the biggest innovation in beauty products since the introduction of lipstick.